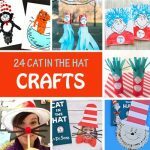 This is our collection of Dr Seuss crafts. 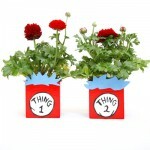 We loved creating some of our favorite characters: the Cat in the Hat, Thing 1 and Thing 2 and The Lorax. 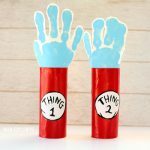 We add more ideas each year, so please come back whenever you’re looking for a new Dr Seuss craft. 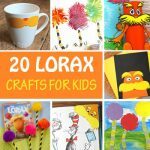 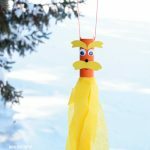 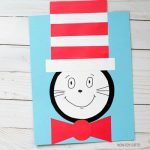 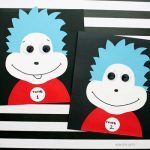 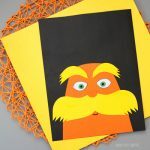 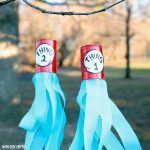 Explore more Dr Seuss crafts for kids. 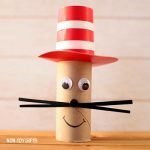 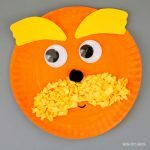 You will find many great classroom craft ideas for preschoolers, kindergartners and older kids as well as fun crafts to make with your child at home.